Art may be full of subjectivity, but when it comes to movies, critics and audiences often can tell when they’re witnessing a colossal triumph or mistake. But there’s still a very large gray area both groups sift through when watching films. They’ll see an array of different features that could make or break the movie for them, and they all hold various aspects of the film at certain levels of importance. Sometimes it’s the look and feel of the movie, the characters we’re following, the narrative itself, or even the messages it’s trying to deliver. But in the cases of these movies, the critics and audience were undeniably divided. Between Rotten Tomatoes, IMDb, Metacritic, Cinema Score, and every other well-known movie website, the scores are astonishing. It’s as if the two groups weren’t even watching the same movie, with the “experts” bashing them to no end and the paid viewers showering them with praise. To figure out the massive split, let’s dive deeper into why the audiences enjoy and critics hate these films. There’s arguments to be had on each side of this movie. The story follows two fraternal brothers who attempt to clean up their beloved Boston by taking out the underground evil within it. The audience clearly loved the stylistic choices of The Boondock Saints, a film with a couple of hard-core protagonists worth getting behind. Beyond the performances, most notably by Willem Dafoe, the crowds also seem attached to the pacing and swift script. Critics on the other hand, think the film is an uninspired, shameless mesh of different director’s styles and their movies. Basically, they see Quentin Tarantino’s Reservoir Dogs mixed with James Cameron’s True Lies set in Boston, just three of four times worse than those movies. The IMDb score of 7.9 is nearly high enough to crack its illustrious (insert sarcasm) Top 250. 91% of audiences on Rotten Tomatoes enjoyed this film, a lot of it due in part to the mixture of humor and action. 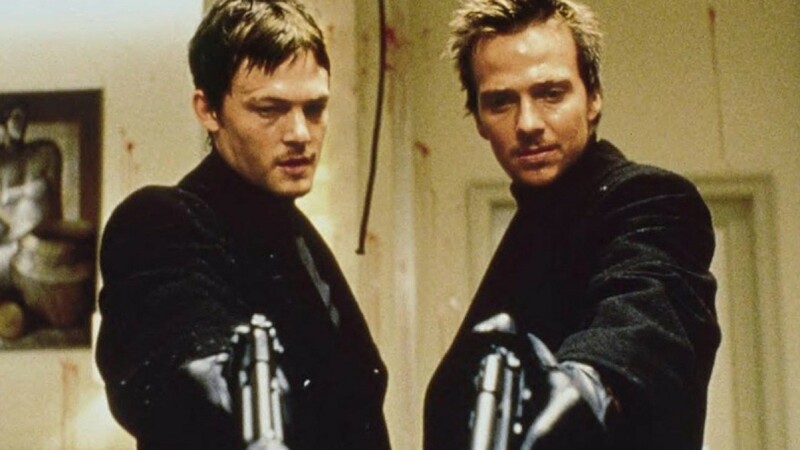 They like the way the two main characters (Norman Reedus and Sean Patrick Flaherty) play off each other, and that the movie has a very noticeable chip on its shoulders to match that of the characters. But to the paid reviewers, this is sloppy filmmaking. To them, the style has no substance with it, and the style itself is as misguided and overdone as the plot is thrown together. Only 20% of critics on Rotten Tomatoes gave it a pass, a humongous contradiction to the audience numbers. The best thing to do? Watch it and see for yourself. 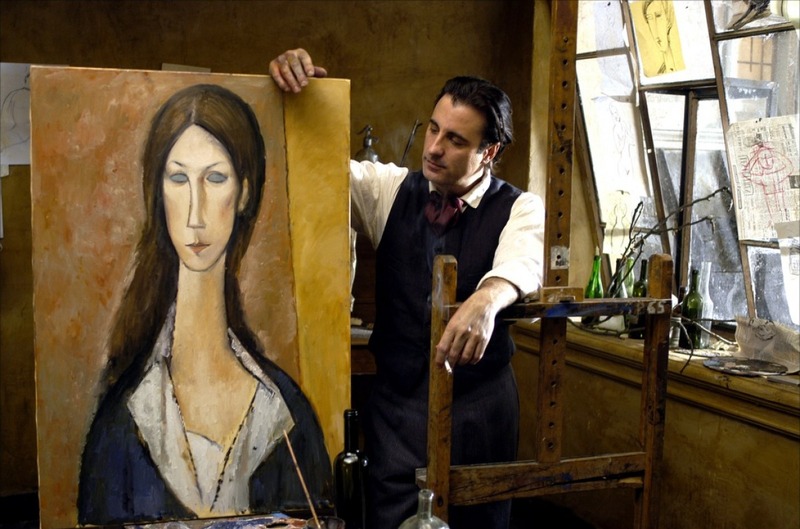 In what could be strangest contrasts of audiences and critics, we have 2004’s Modigliani. Though it’s not necessarily the type of movie that appeals to a wide-range of moviegoers, the film was received by its limited viewership as a great ode to the famed painter. Modigliani’s story involves his friendship and eventual rivalry with Picasso, along with his tragic relationship with Jeanne Hebuterne. The story takes its time developing both stories, showing the importance of his competitor and muse. But while over three-fourths of the audience on Rotten Tomatoes and IMDb are behind the film, critics had nothing of it. Though there’s only 24 reviews for Modigliani on RT, only a single critique was given a positive evaluation. While Rex Reed of the New York Observer is presumably a fine critic, no one was singing praises along with him. The film was knocked for being clichéd, sluggish, and imprecise on the artist’s past. And all of that is just putting it nicely. They not only thought the film was a disgrace to biopics, but a disgrace to the long-diseased artist himself. But even if director Mick Davis was flat-out accused by them of having poor filmmaking skills (not just in this film), at least he got the support of those that comprised the $1.47M this movie made. It did have Andy Garcia in it, so at least it wasn’t lacking a star. That’s probably why the film’s budget was $12M. Maybe if it had been called Modigliani v Picasso, more people would’ve seen it. Who knows. But for those in theaters who did catch a showing, the majority view it as a performance to be proud of for Garcia. Not only that, but most were in unison that the film was artfully inspired. Art is truly subjective, but in this case, the divide was much stronger than usual. Seven Pounds is the kind of movie critics bashed a little too hard because it tried a little too hard. On the other hand, many more casual film-watchers probably think this is the type of movie most cinephiles like. Both views could be wrong to different extents, but one thing is for sure: this film is incredibly polarizing. This drama is a story of a man named Tim Thomas (Will Smith), who after causing a car wreck that kills seven people, vows to save seven lives by donating his vital organs. He sets out to find “good” people to donate them to before he goes through with his plans of suicide. Viewers on IMDb rave about Seven Pounds as if it were a monumental cinematic experience. A 7.7 on IMDb is mostly filled with 10’s and 9’s sprinkled in straight-up 1’s, but that score puts Seven Pounds in high regard. In paraphrasing the user reviews, Seven Pounds is a modern-day tragedy the equivalent of Shakespeare, an Oscar-worthy film, and credited as one of the most moving experiences in cinema. But critics didn’t buy any of that hoopla. Instead, they denied Seven Pounds because of its gimmicks and lack of payoff, going as far to in several cases call it annoying. For the serious subject matter that it covers, these detractors (only 27% gave it a pass) felt the way it was handled was impractical. Seven Pounds will continue to draw all kinds of opinions from it. But if one thing is for certain about the movie, it’s this: it was total Oscar-bait. There was enough appeal to this movie to spawn poorly designed sequels, but the critics would’ve probably been just as well off without the original. 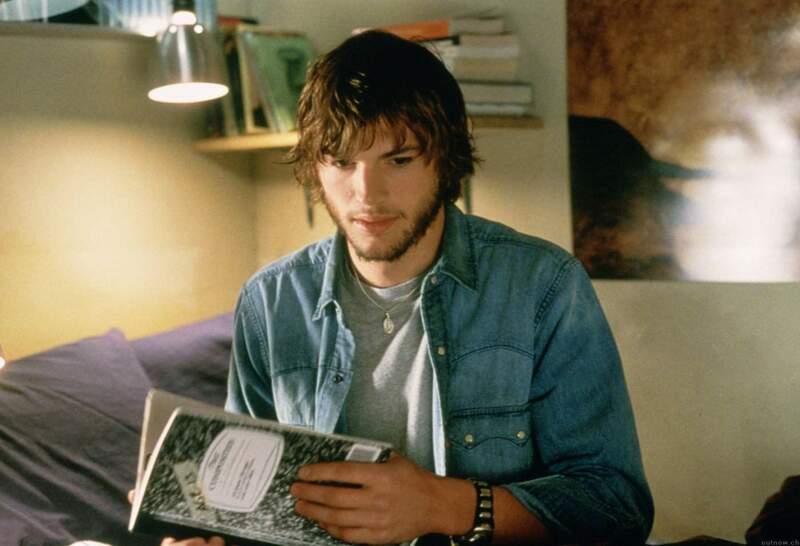 The Butterfly Effect’s tone by itself was intriguing to movie fans, but its premise added an interesting sci-fi wrinkle. It’s about a man who revisits the tragedies of his childhood, awful experiences caused by unexplained blackouts he has. But from looking back at the journal of his childhood, he comes to have the ability of traveling back in time to try and change those moments for the better. It turned a nearly $100M profit from a $13M budget, the word-of-mouth from audiences outweighing the distaste from the analysts. A 7.7 on IMDb and an equally solid 81% score for the audience on Rotten Tomatoes proves why it had such legs at the box office. Those paying for admission saw it as a continuously engaging story that unraveled in a way that was borderline brilliant. Not that it was of Suicide Squad proportions, but there were quite a few moviegoers who felt the reviews were simply rigged to be bad because of critics being biased, in this case against Ashton Kutcher. They instead found it to be boredom personified, a film nothing more than a pretentious waste of their time. And as expected, they weren’t very big fans of Kutcher’s performance either. Just within a personal group of sci-fi lovers, there’s such varying opinions about this movie it makes each side wonder what they were really watching. The story is set in a world where showing emotion will get you arrested, or sometimes even worse. To keep order, feeling must be subdued, by drugs no less. 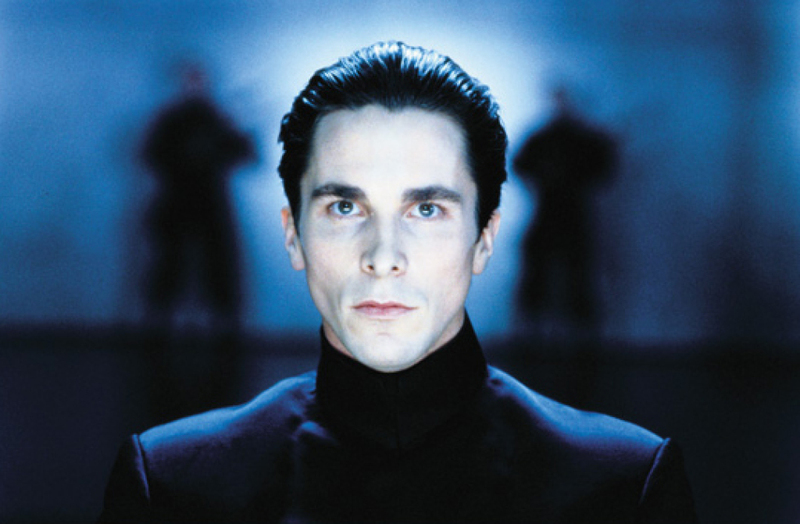 Paintings, books, and all other art is forbidden, and in the middle of this world is the soon-conflicted John Preston (Christian Bale). Critics have scoffed at this movie for several reasons, most notably for being a watered-down hodgepodge of many science fiction movies and their ideas. Not only is it like imagining their favorite sci-fi’s jumbled together and ruined, but they see it as a way too serious movie to be as dumb as it is. 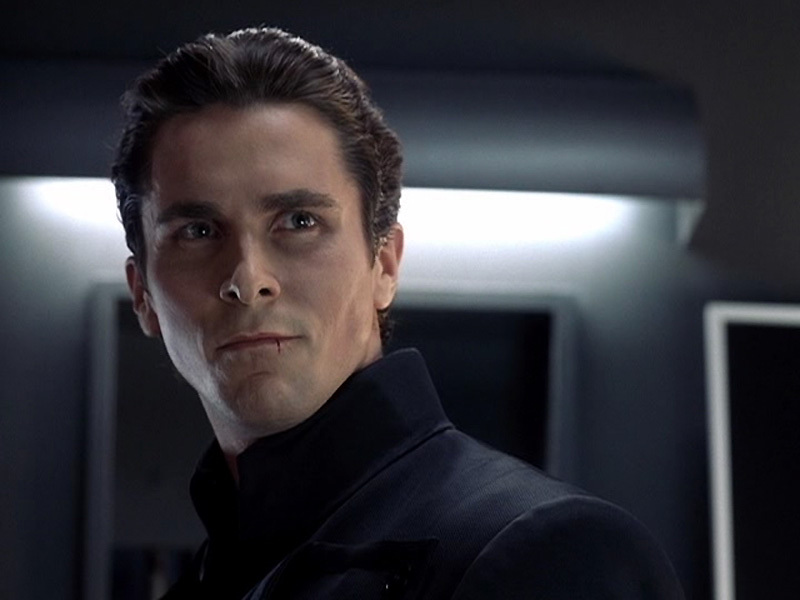 To much of its audience though, Equilibrium is an Orwellian-styled sci-fi that doesn’t rehash old sci-fi tropes, but develops them further. Beyond the visuals, wacky rules of the society, and the presence of Bale, what hit home for many moviegoers is the change from cold-blooded to empathetic by the lead character. Rotten Tomatoes burns on this film pretty badly, giving it only 38%. And even those that like it are still not all that fond, only as more of a homage of better films in the genre’s past. The score for the audience though is quite favorable, with 81% of fans liking it. When put alongside a solid 7.5 on IMDb, Equilibrium is as divided as Taye Diggs ends up in this movie. If you don’t know what that means, just see the movie.